This Figari is undoubtedly one of the biggest whites in the south, nothing less! 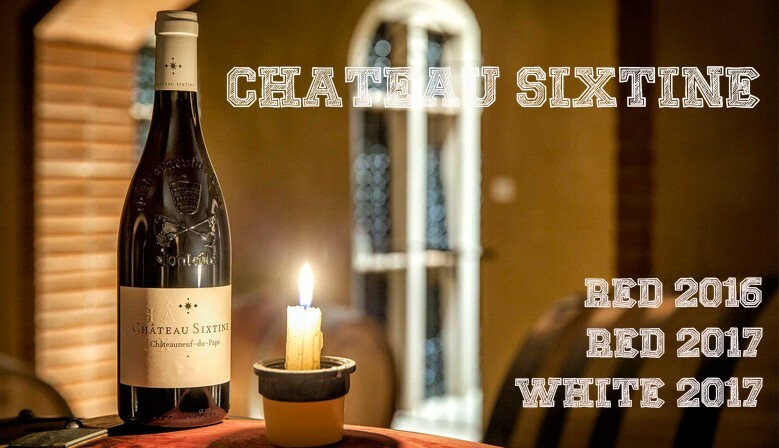 Combining elegance, aromatic complexity and finesse, superbly balanced on aromas of white and floral fruits, fine and complex, it has a nice fat and a long finish on freshness. The Bianco Gentile is a delicious, crunchy and sunny vintage, which has an exceptional explosion of aromas on the nose and in the mouth, with finesse and incredible length in the mouth. The plummy, dark-fruited 2016 is full-bodied and plush, with hints of dried fruit and soft, dusty tannins on the finishThe blend is 85% Grenache, 10% Mourvèdre and the balance a mix of varieties, from the Pointu and Rayas lieux-dits (mostly sandy terroirs) that wasn’t destemmed and brought up all in foudre.Great wine for the price! 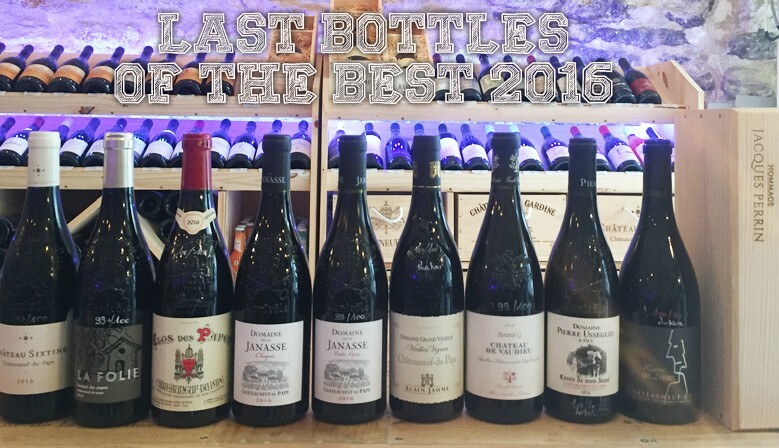 It should come as no surprise that the 2016 Chateauneuf du Pape Blanc is a step ahead of its 2015 counterpart. It's at once riper and zestier, fruitier and crisper. The Clairette component really boosts the finish with lime zest. Drink it over the next year or two. Find all prices to ship you order in the world. Don't hesitate to contact us for any additional information you may require on wines or delivery. 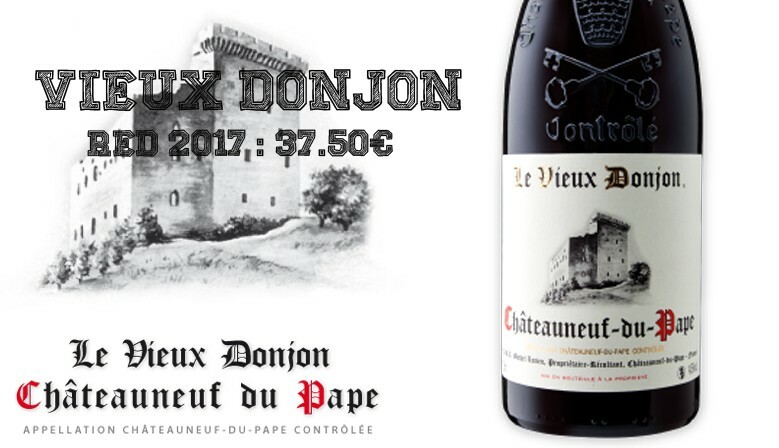 The Best Vintage settled in Châteauneuf du Pape in the old ramparts of the city in 2008 to be at the heart of these prestigious wines. For more than 10 years, the entire team of The Best Vintage has been selecting the great winemakers of the appellation and its most beautiful discoveries. The Best Vintage is also a place of sharing, a good atmosphere in a friendly atmosphere.